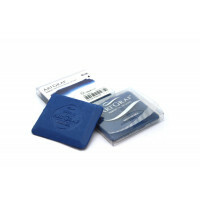 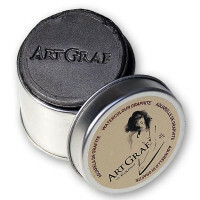 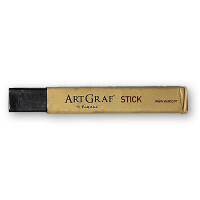 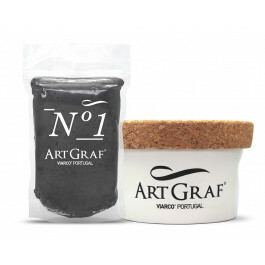 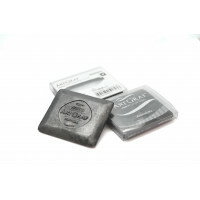 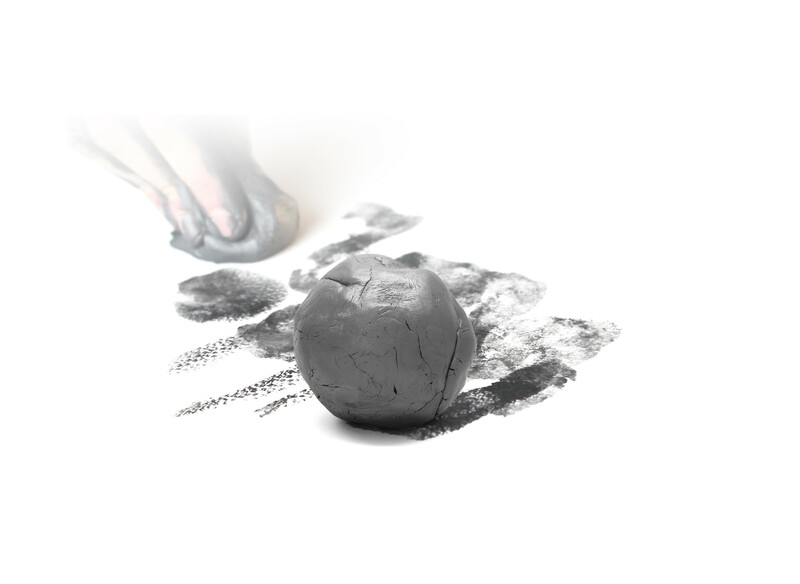 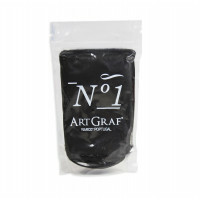 Water-soluble, kneadable graphite putty allows to mould its shape. 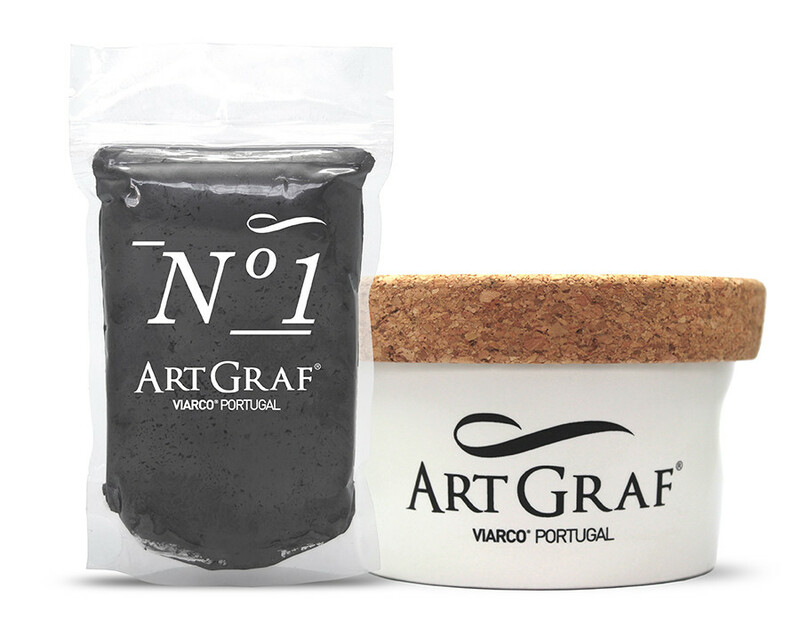 Available in ceramic jar with 450g putty. 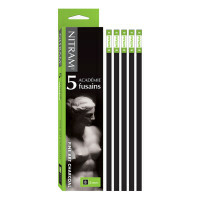 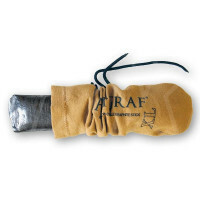 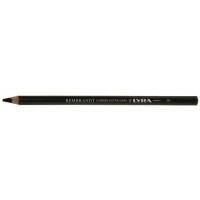 Refills of 150g (pictured) are also available to purchase separately.